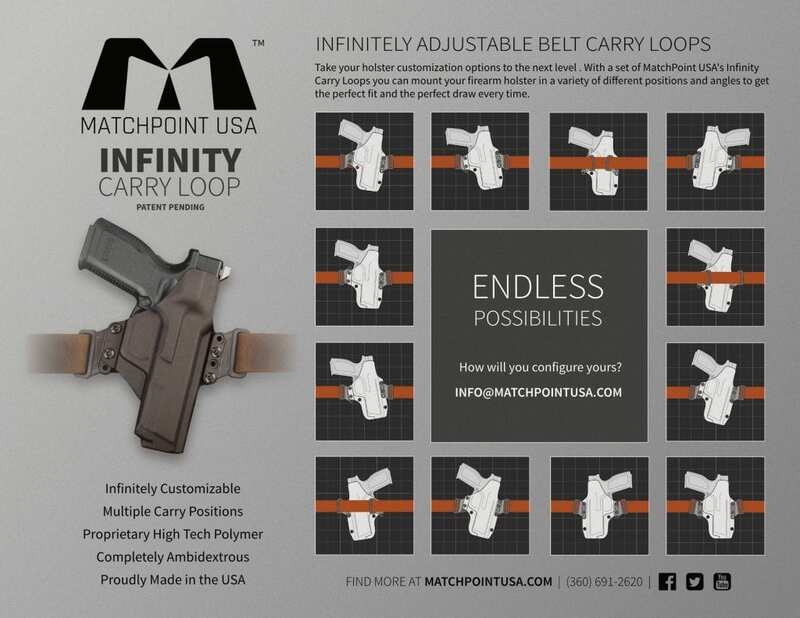 Check out our new Infinite Carry Belt Loops, these loops are designed to allow from 0 to 25 degrees of forward or reverse can’t in OWB holsters. They are super tough, lightweight, and ambidextrous. 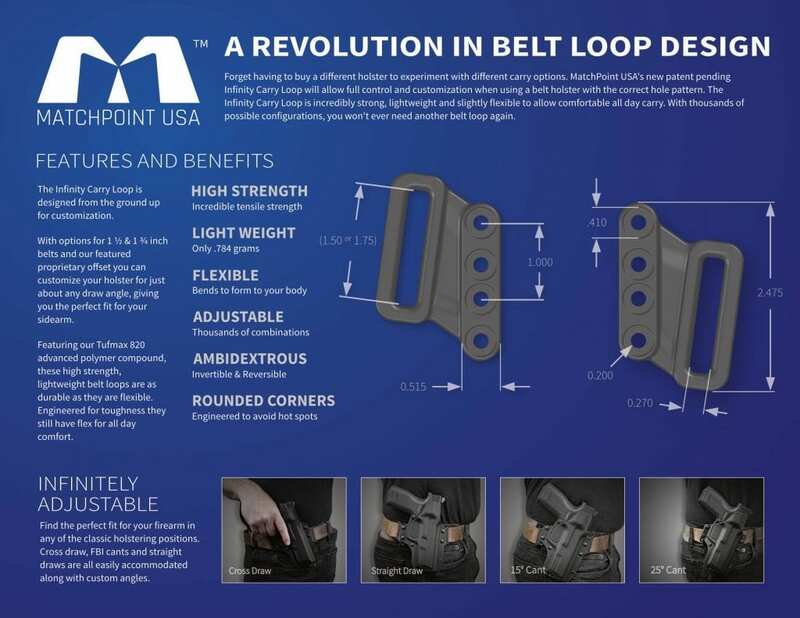 While they were designed for holsters, these belt loops are perfect for Military, Law Enforcement, Hunters, and First Responders. We challenge you to compare them to the competition, we firmly believe that these are absolute best and most versatile belt loops on the market.